Batman: The Animated Series Batman 1/6 Scale Figure from Mondo – AiPT! Based on the seminal Batman: The Animated Series, the Batman 1/6 Scale Figure stays true to the television classic – sculpted to match the iconic style of the show with a paint scheme evoking the bold, graphic look of an animated cell. Featuring approximately 30 points of articulation, multiple switch-out hands, heads, accessories, and a Bat Symbol figure stand, Batman comes fully equipped to keep Gotham – and your collection – safe and sound! The Mondo Deluxe Exclusive (only available until March 12th) features a switch-out wind-swept cape, goggles, unique “Thumbs-Up of Bat Approval” hand, unique batarang, and a switch-out H.A.R.D.A.C. head! 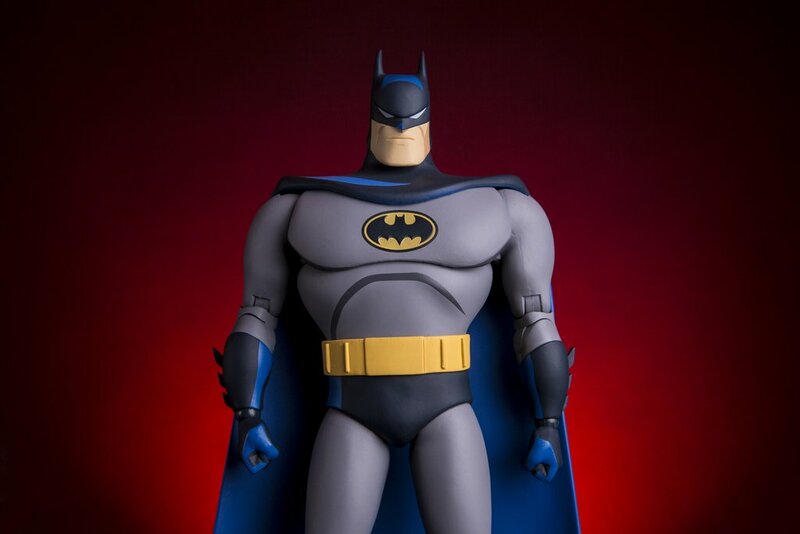 Both versions of the BATMAN: THE ANIMATED SERIES 1/6 Scale Figure are now up for pre-order!